College is one of the largest investments parents and their children will make, often only second to the family residence. Yet, many parents and children don’t fully comprehend the financial impact college years have on their future. At Crescendo, we help parents understand the future cost of college, save for college and shop for college. We facilitate family discussions about how much parent(s) and their child can or may want to pay for college. Perhaps most importantly, we provide client’s ideas and experiences (including family meetings at our office) to include their child as part of the college financial planning process. 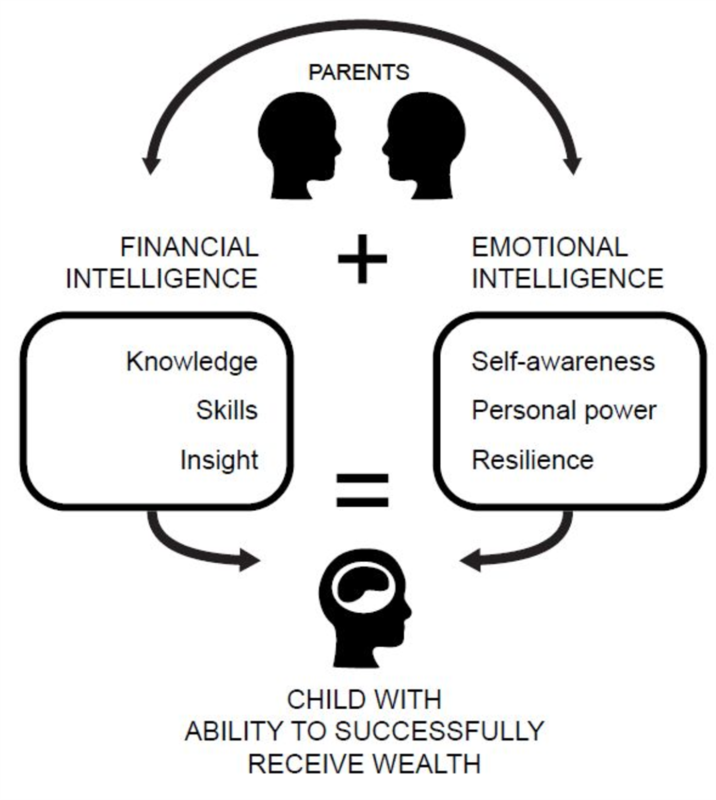 College is an amazing gift but so is sending your child off as a financially literate and financially confident young adult. If you have an interest in College Planning, please complete this short questionnaire and immediately a report of your situation will be available for review. Together we will review the full report during your College Financial Planning Discovery call or meeting. College Funding Projection – Through your financial website, a financial projection will be calculated incorporating the percentage of college costs you wish to cover, cost of a college education, current savings, future savings, savings growth, and inflation. College Savings – Receive professional guidance regarding how best to fund a child’s college education needs. Evaluate funding alternatives based on your financial position and college funding goals. Primary alternatives reviewed will include 529 accounts (in-state and out of state programs), brokerage accounts and life insurance policies. College Investments - Receive asset allocation and investment recommendations for your current college savings accounts. Tax sensitive investing and asset location are incorporated as part of the overall investment review. Recommendations made will be based on your risk tolerance and specific education expense timeframes and objectives. Tax Planning – An overview of education tax benefits and if you might qualify based on your Adjusted Gross Income (AGI) and tax filing status will be provided. Family and Financial Aid Estimate – Calculation of your Expected Family Contribution (EFC) amount and review of likely financial aid eligibility. Alternative Funding Sources- Review of potential school-based merit scholarships for a family.